Last year Microsoft acquired Nokia, the popular mobile manufacturer and it introduced some Android smartphones in the Nokia X series. There are three smartphones in the series including Nokia X, Nokia X+, Nokia XL smartphones that can run Android apps. 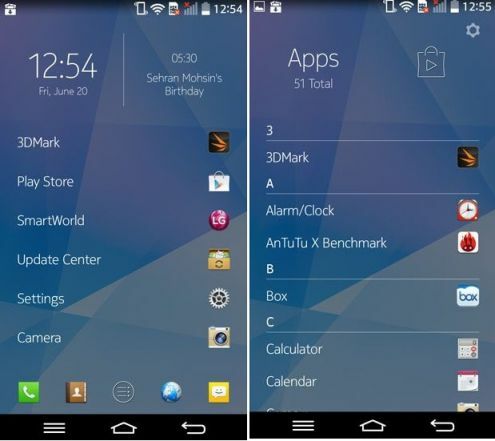 Now they released a new home launcher app for Android mobiles called Nokia Z Launcher. There are so many launcher apps available for Android phones, so let’s see what special features in this app. The app provides simple home screen with less clutter and shows important things only according to your usage pattern and preferences. The app will learn your habits, locations, date time and other priorities and then shows right apps at right time so your home screen changes based on your everyday life. On the top screen, you can see date and time, upcoming events and it have six slots to display your apps, contacts and also web pages too. There is a unique feature in this app called Scribble that lets you to draw a first letter on the home screen and it will filter your apps or contacts quickly beginning with that letter. This feature is not only for apps, you can get results for contacts and other contents also on the phone. 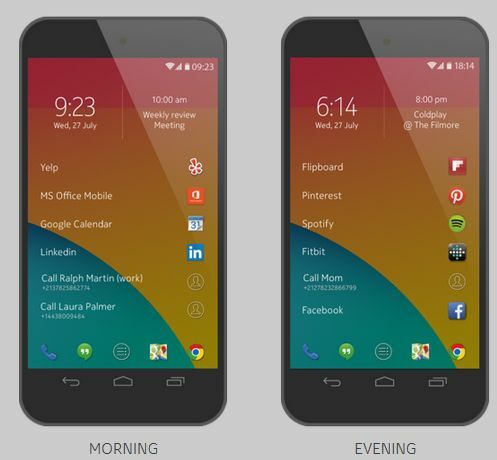 Nokia Z launcher is now comes as public beta app and available for all Android smartphones. It comes with new features including faster speed, improved prediction and redefined scribble option. Good piece of information. The site looking awesome!